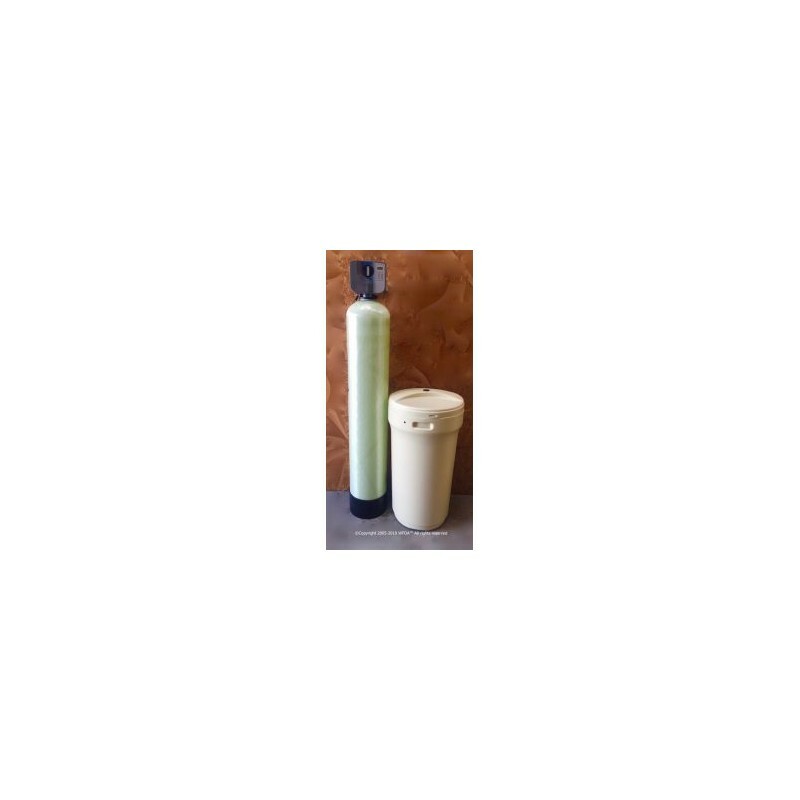 165K Commercial Demand Water Softener 1"
ALSO NOTE: Due to the size of this item, it must be shipped by freight which incurs a fuel surcharge that is included in the price of shipping. Water Filters of America does not receive any of this surcharge money. It goes straight to the shipping company.